Compiled by tall buildings expert Georges Binder, in conjuction with the Council on Tall Building and Urban Habitat, this book is an up-to-date reference to 101 of the worlds tallest skyscrapers. It includes photos, plans, details on architects, engineers and stakeholders, and comprehensive technical data on each building. 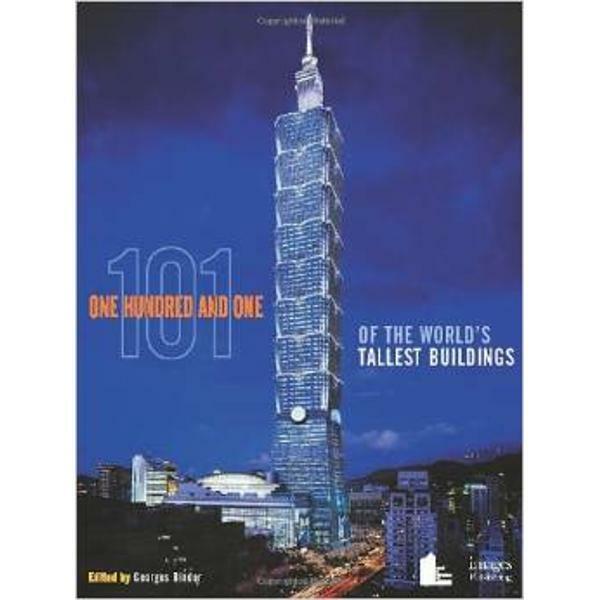 Featuring icons such as C. Y. Lee & Partners' Taipei 101, currently the worlds tallest building, this is an invaluable factbook for all tall building aficionados.